Lottery ticket in trash wins $75 million! When you buy a lottery ticket, it’s always a good idea to check, double check and triple check the ticket. 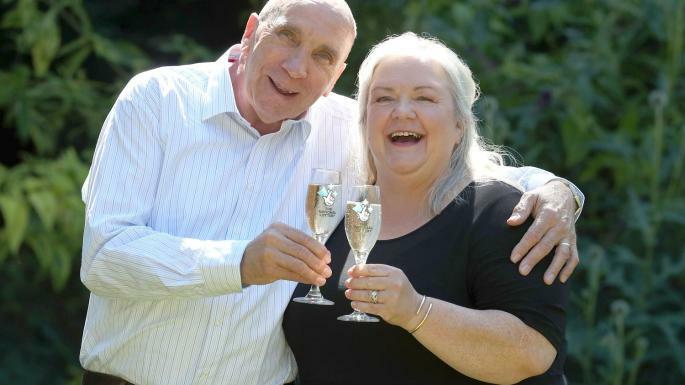 An Aberdeenshire couple, Fred and Lesley Higgins, can attest to this after their ripped-up lottery ticket was thrown out – and it was worth $75million! After a EuroMillions draw, Fred took his ticket to the local store where a staff member behind the till told him the lottery ticket wasn’t a winner and promptly threw it in the trash. Thankfully, the lottery machine alerted the cashier that this was, in fact, a winning lottery ticket! The machine is used to double check the numbers for the staff so that mistakes can be avoided. It prompted the member of staff to call Camelot, the company that runs the lottery in the UK. Fred and Lesley’s ticket had been torn in half before being trashed, but the numbers were still clearly visible, which means that they were still in with a chance to scoop a fortune. 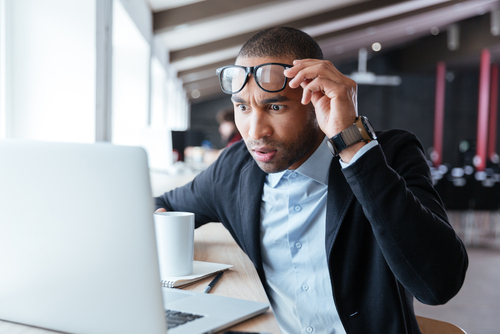 The EuroMillions draw was a huge amount that week and, upon contacting Camelot, Fred discovered that his winning lottery ticket had won him a colossal £57,975,367 – just shy of $75million. Of course, if they had chosen to play the lottery online, this would have all been avoided! Instead, Fred let his wife nap while he checked and rechecked the numbers himself. He told the BBC, “Th first matched, the second matched, match, match – we had them all.” The ticket had been damaged when the store assistant had made the mistake in checking the numbers initially, which did complicate the situation a little. As standard practice when a large amount of money is at stake, Camelot dispatched an investigative team to view the ticket, speak to the store and view their CCTV imaging and interview everyone involved – including the store assistant – to check for a motive for a scam. $75million is a huge amount of wealth, so Camelot had to be as thorough as possible to ensure that Fred and Lesley’s claim was genuine. Upstairs in their bedroom, Fred and Lesley kept their two ticket halves in an envelope marked, “Money Worries Over” while they awaited the outcome from Camelot. With a week of nervous waiting, their lives changed when Camelot declared that they were in the clear – they were millionaires! You'll never miss a winning opportunity when you play the lottery online! That is why is good to play online. At the end they were lucky. Nice.